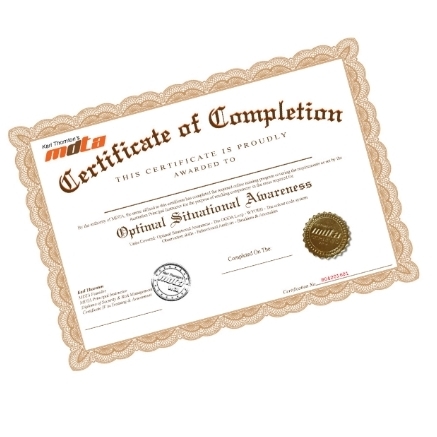 Once completed and passed as competent, your employees will receive a PDF Certificate of Completion. 1 to 10 employees - Cost $75AUD per employee. 11 to 20 employees - Cost $70AUD per employee. 21 to 40 employees - Cost $65AUD per employee. 41+ employees - Cost P.O.A. per employee. This will be via online training access for 30 days once the employee registers. NOTE: Once payment is completed your employee will receive their student login details within 24 hours.